Really nice restaurant. Love the bread at the beginning. Their entree prices keep going higher and higher though. We would visit more often if they weren't so expensive. Good time with friends to celebrate friends birthday! The only reason the food didn’t get 5 stars was the salad, certainly not the quality of the rest of the dinner. Otherwise we loved it. We have always enjoyed Bravo over the years fairly often, but everything about our experience was poor. It probably took 30 min to place our order and our waitress didn’t check on us hardly at all. We had to grab another server at least one time. Our food came out at different times and 2 dinners were cold. They remade both but one came back and had a long black hair in it and it wasn’t one of hairs. Gross! Our dinner took 45 min to come out originally and if felt like we were there all night. We won’t ever return as every aspect of dinner was a disappointment.... service, kitchen speed, and food. They won’t stay open long with their current quality. If they have an open table at a busy time, there is a reason. And we squished with 8 at a table for 6. Disappointing! As always terrific food! The salmon with sweet potatoes, red peppers and pesto is our absolute favorite! We had the private room for 7 people, so very quiet and perfect for conversing over dinner. Our waitress was very good. Best Pork chop I have ever had. Pepperoni pizza was excellent. The salad are just average. dressing is tasteless. The cuisine was outstanding. I had crab cakes with shrimp in a delicate sauce and sweet potato chunks with asparagus and spinach. Excellent preparation. The lobster bisque was really very good. Our waiter, Frank, was well qualified in his expertise waiting on us. A truly fine date night dinner out. I’ve been there twice this week. It’s the place to go to enjoy good food, service and company of a friend or even better, a husband. you gained some new customers. Our Friday evening dining experience lacked distinction and failed to secure our return. Guests have an expansive view from wall to wall including the bar and kitchen. This open layout and bright lighting sabotages ambience and intimacy. Happy hour had few patrons and it was not extended to guests once seated in the dining room. Our chosen appetizer, Pecorino Cheese Dip, was an inadequate portion for the toasted bread served. Serving this fondue in a heated vessel with the customary drizzled honey and crisp crostini would have been an ideal as the cheese dip quickly became too firm to dip with bread. Pasta entrees were modest in size and several did not include meat or plant-based protein. The plate was not garnished nor was freshly grated cheese or seasonings offered. The Spaghetti Bolognese had a tasty and full concentration of flavor. The Shrimp Fra Diavolo and meatless Spaghetti Pomodoro disappointed. Given the entrees are not served with sides such as soup, salad or vegetable, we thought the portions were quit small for the price paid. Our server was not attentive to us which became frustrating. In the end, our party felt the experience lacked a distinctive "Wow" factor that could have paralleled the other Italian restaurants we've enjoyed through Open Table. Kimberly did a great job!! Food was hot and tasted good! Food was great, but service ...not so great. Management even gave us certificates to come back. Good Italian restaurant but a little underwhelming. Had the caprese salad-tomatoes and buffalo cheese rather small. Gluten free pasta is a small corkscrew shape which did not work well with my shrimp scampi (while tasty a very sad looking dish). Service was great. Our server was friendly, honest and attentive (especially on a busy night). Kudos to her. There is a special going on until the end of March. Get a free shrimp Napoli with salmon entree.Everything was delicious. Our server was wonderful. Great restaurant for any occasion! And the specials are fabulous! 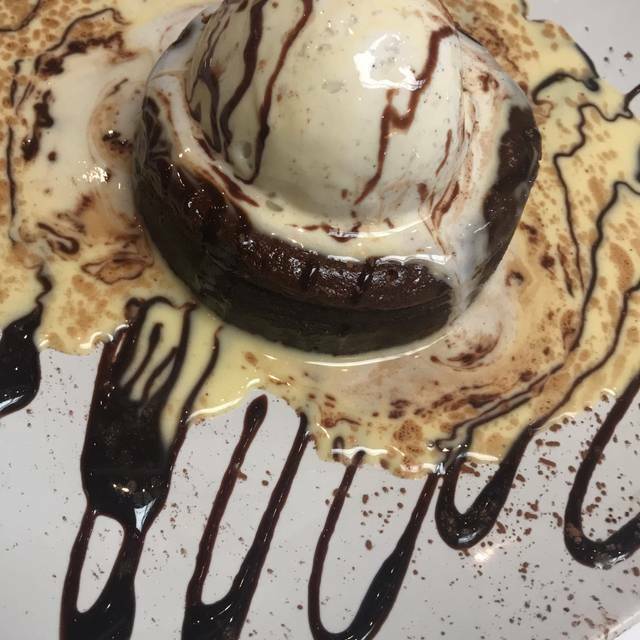 We have dined at this location numerous times, so there are no overall complaints about the restaurant itself or the service and staff. Last night was the first time I've left after dining here where I felt a little 'meh' about my meal in particular. My wife ordered the Spaghetti Pomodoro and she very much enjoyed every bite of it. I ordered the Shrimp Scampi and was left a bit underwhelmed. The dish itself was rather bland and didn't have much flavor at all, this is even after adding some salt and pepper to the dish. The pasta was cooked wonderfully, as was the shrimp, but the sauce was just there and added virtually nothing to the dish other than making it not a pile of capellini and shrimp served dry. The menu stated there should have been some lemon, but I didn't pick up any hint of lemon anywhere. I did not say anything to the server as my wife and I were both hungry and I know that if I had asked for a new dish either a.) her meal would have then become cold, or b.) she would eat while I watched and then I would eat while she watched. Regardless, I understand I am accountable for that. Just wanted to share my experience with the dish so if there are others who have had similar experiences this can be on record for restaurant to look into refining the recipe. We will likely be back again at some point I'm sure, as there are few Italian restaurants we like in town, and this was our first negative experience. Plus...you really can't go wrong with the Shrimp Napoli. He had a nice family dinner celebrating our son’s 18th birthday. Bravo is one of our go for special occasion restaurant. 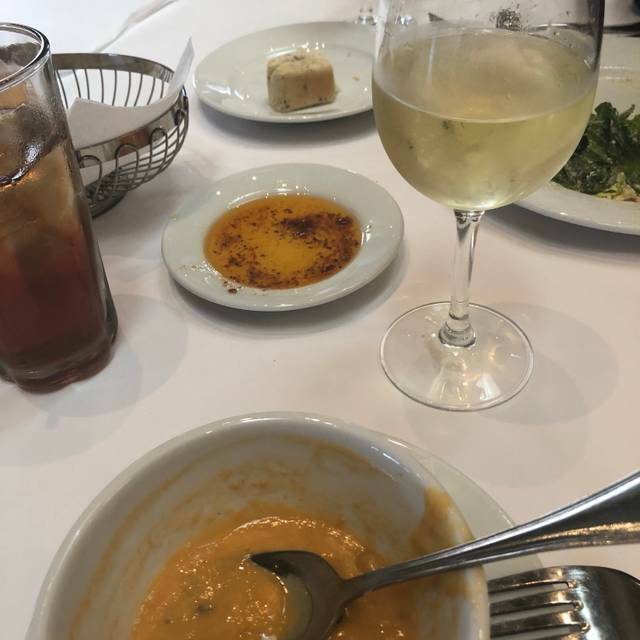 We started with the calamari, caesar salad and lobster bisque. Then we ordered two orders of pasta bravo, chicken parmesan and a margherita pizza. 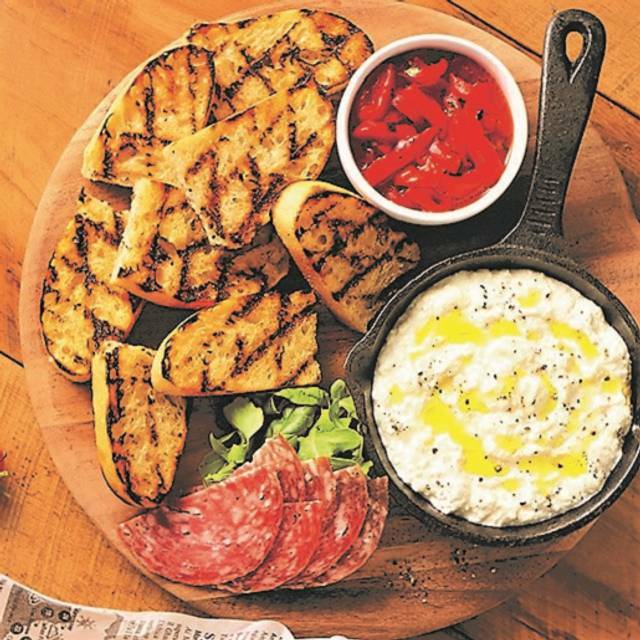 Everything (including the focaccia and dipping oil) was delicious! Love that the chopped salad is back! It's perfect with the grilled salmon on top. Salmon was cooked just as requested. Everything was delicious! New menu removed our favorite dishes that were the reason we went to Bravos. Disappointing. Wonderful. Only disappointment was I didn’t get a free birthday dessert. Told the waiter twice it was my birthday. Everything else was superb! The menu has changed and we did not care for the spaghetti bolognese or the vegetable served with the salmon. The salads were good and the shrimp appetizer was great. My favorite chicken dish with a balsamic reduction was taken off the menu. I got the chicken scalopini and it was tasteless. Although I like undercooked veggies, these were not cooked at all and were equally flavorless. 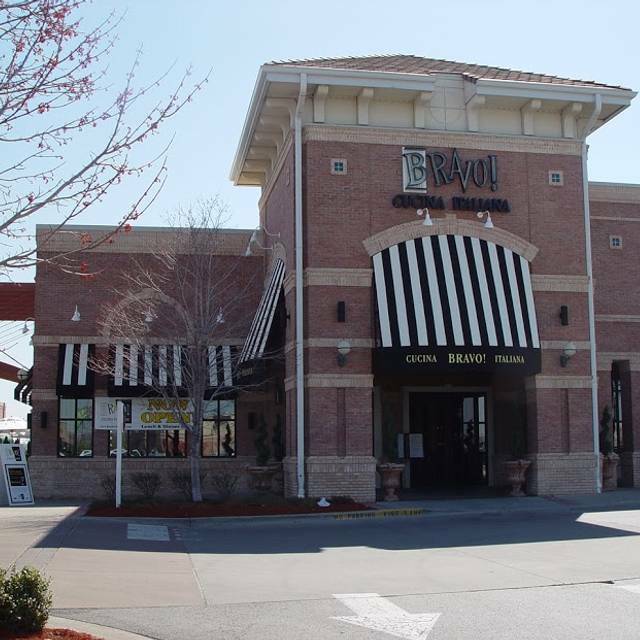 I was very satisfied with my choice for the restaurant and having my meal at the Bravo. Everything was great. Both the service and the food were both excellent. The service was very efficient and very informative with the menu. I would highly recommend this restaurant. Delicious food, pleasant server, we were not rushed through our meal and it was a lovely evening. 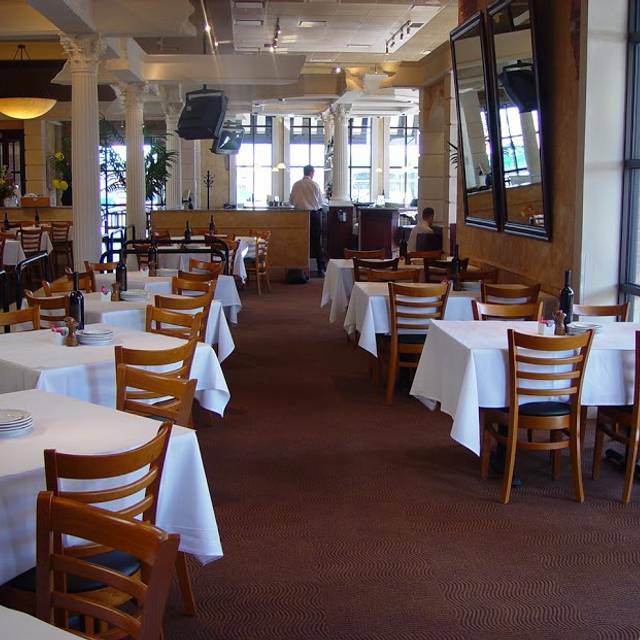 Great restaurant for everyday or business luncheons or dinner. Always pleasant experience. Chicken and pasta entrees along with house salad are best choices. Restaurant Manager is outstanding. 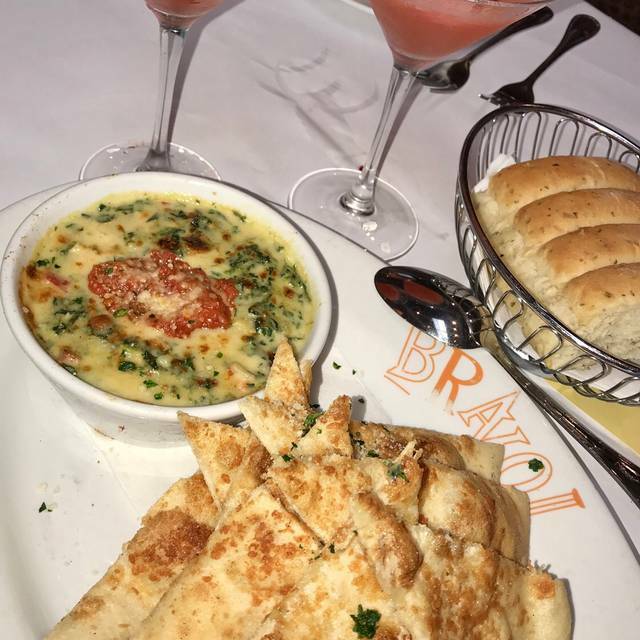 Bravo is one of our favorite restaurants and we go at least once a month. The quality of the food we ordered was clearly lower than our most recent experience just several weeks ago, not sure what happened. We were impressed with the new spaghetti dishes soon after they came, our last meal was a clear drop in quality for both me and my wife. Really nice visit, but the prices are way too high. We would go more often if it was more economical. OUR LUNCH GROUP MET FOR LUNCH AND THERE WERE 10 OF US AT THE TABLE. ALICIA WAS AN EXCELLENT SERVER AND ALL ORDERS WERE CORRECT AND SERVED IN A TIMELY FASHION. BREAD AND WATER WAS REFILLED WITHOUT ASKING AND IT WAS SO RELAXING THAT PEOPLE STAYED AND TALKED FOR A LONG TIME AFTER LUNCH WAS SERVED. BOTH MANAGERS ALSO CHECKED ON US FREQUENTLY. Food is good and service is usually good. I was disappointed in the service when we dined on Monday night around 7:00. Katy was a wonderful helpful server. We enjoyed the salmon and grilled shrimp. Food and service is consistently good! We had the spaghetti and meatballs and a chopped salad with grilled chicken. The spaghetti was made with very fresh light noodles and a perfect marinara sauce also very fresh and light tasting. We had the beef meatballs. 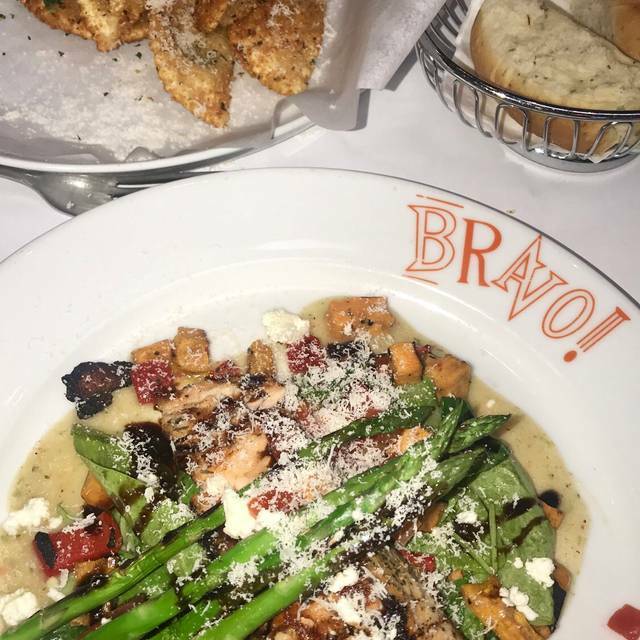 We frequent Bravos but I must say on this evening everything was perfect it’s always good but our meals were perfect. The meatballs were very tender also very fresh and light. There flavor was the best I’ve ever had. The chopped salad was very fresh as if the lettuce were freshly picked. The grilled chicken had an excellent fresh taste and very tender. Like I’ve said we always enjoy Bravos but last nights meal was off the chart perfection! We really like this restaurant and, for us, we eat there more than any other restaurant. We like GOOD wine so we bring our own and greatly appreciate the ability to do this without a corkage fee. We patronize a number of restaurants that offer this benefit. Our server tonight was very good. She probably had more to do than one person can handle, but the other members of the staff helped out. This type of service is what we have come to expect. Thank you for the good experience. Oh, the 4 rating on food had solely to do with the volume of pasta in my wife's marinara spaghetti. She's only 110 lbs, but she loves pasta, especially yours.